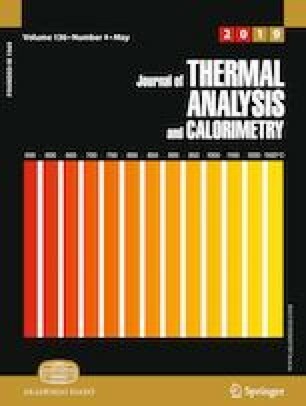 This study aimed to manufacture phosphorus building gypsum (PBG)-based mortar with a high water resistance coefficient and to explore the anti-water mechanism of PBG-based mortar containing ground granulated blast furnace slag (GGBS) and calcium hydroxide (CH). The main hydration products of PBG-based mortar were CS(A)H and ettringite (AFt), along with CsH2; the chemical reaction 2A + 6CH + 6CsH0.5 + 55H → 2(C3A·3Cs·32H) occurred in PBG-based mortar; and AFt was produced gradually after the majority of the CsH0.5 was hydrated into CsH2. Gelatinous CS(A)H densely coated the CsH2 crystals to inhibit the connection between CsH2 and water. AFt crystals prevented the CsH2 crystals from water corrosion through the complex actions of the AFt crystals coating the surface of the CsH2 crystals and transforming the direct contact among the CsH2 crystals into the indirect contact among the CsH2 crystals. The contents and morphologies of AFt were the key factors for increasing the water resistance coefficient of PBG-based mortar. As mPG:mGGBS:mCH = 240:160:15, the water-saturated strength and water resistance coefficient of PBG-based mortar reached 20.8 MPa and 0.89, which meant that as long as the mix proportion was appropriate, PBG-based mortar with a high water resistance coefficient can be successfully produced. Authors would like to acknowledge the National Natural Science Foundation of China (No. 51778334). Mun K, So S. Properties of cement mortar with phosphogpysum under steam curing condition. Adv Mater Sci Eng. 2008;2018:382490. https://doi.org/10.1155/2008/382490.